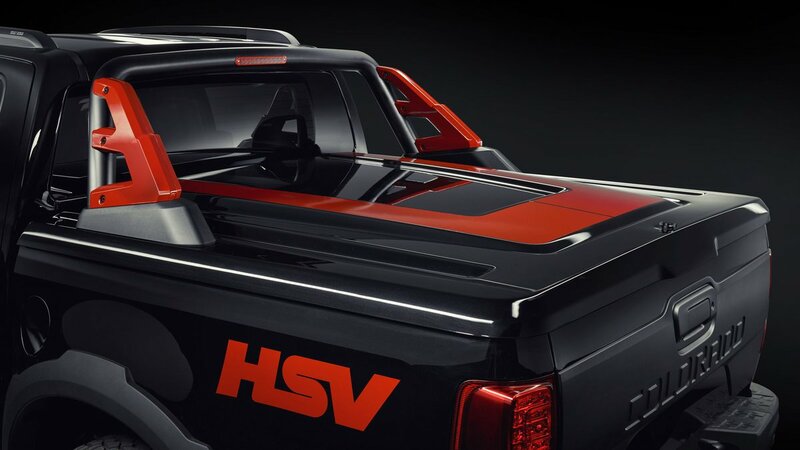 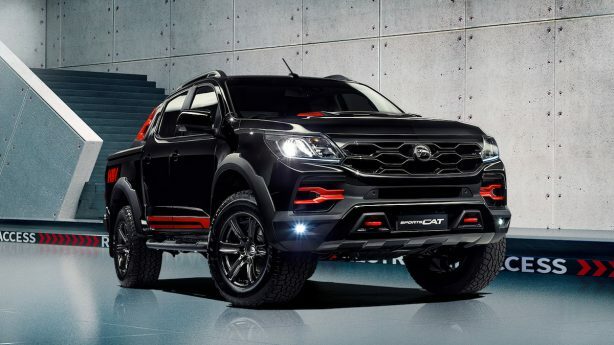 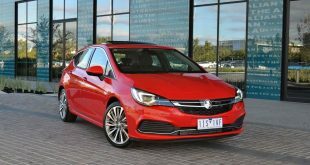 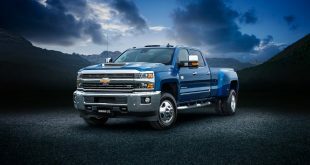 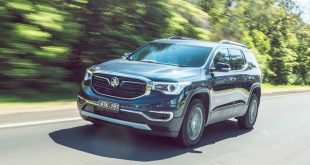 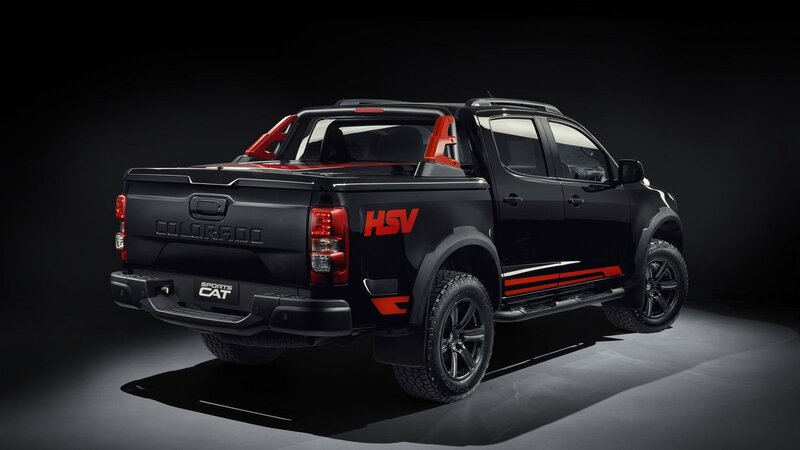 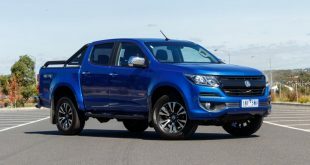 HSV has announced a new limited-run variant of the pumped-up Colorado SportsCat – the SportsCat R – that sports a host of cosmetic changes to set it apart from the standard model. 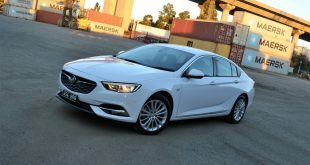 Priced from $65,990, Holden’s performance arm claims the R model will “take the vehicle’s distinctive street presence to another level” with a stealthy new look, sporting Mineral Black paint exclusively, a gloss black grille and lower front fascia, and gloss black 18-inch six-spoke forged alloy wheels – the same design as those on the standard SportsCat, and similarly clad in Cooper Zeon LTZ Pro Sports tyres. 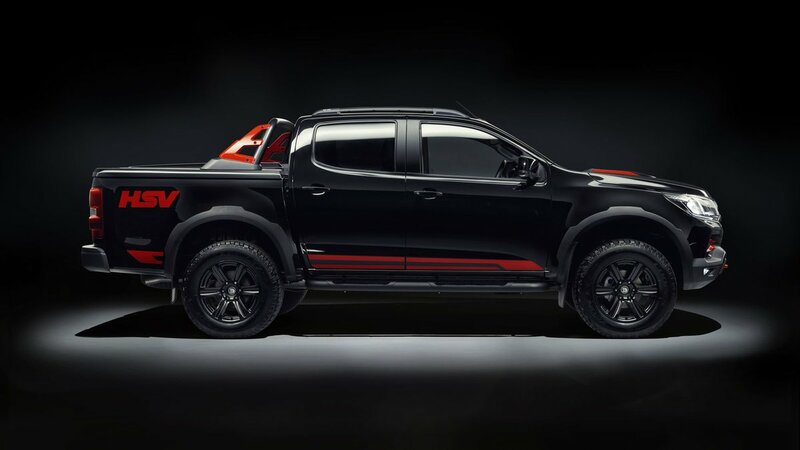 Standing out on the blacked-out body are a number of red highlights on the bonnet, lower grille, tonneau cover, and doors, along with some HSV decals on the side of the tray. 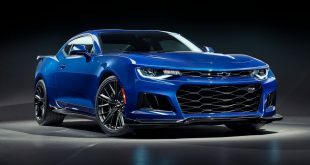 Additionally, the R model picks up the SportsCat+’s bulged bonnet and optional sail pane as standard equipment, while it’s AP Racing big brake kit will be available as a $1,995 option. 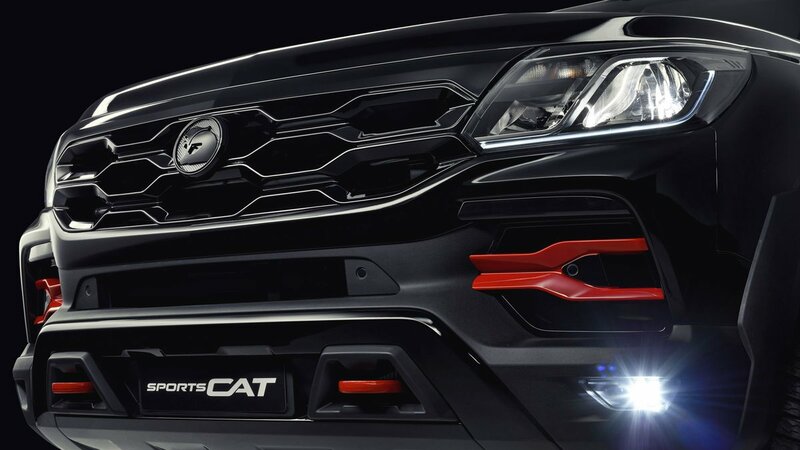 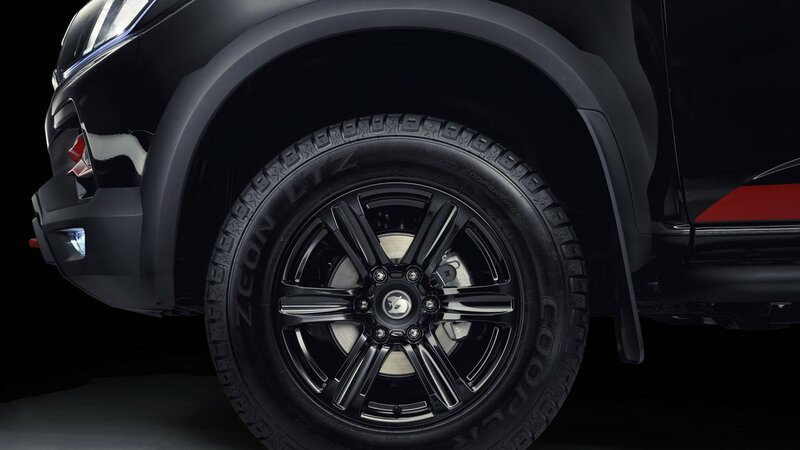 Otherwise, the SportsCat R’s standard equipment mirrors that of the standard model, and it sports the same engine as the rest of the SportsCat and wider Colorado range – a 2.8-litre Duramax turbo diesel producing 147kW and 500Nm, which is paired exclusively to a six-speed automatic in the R.
Just 100 SportsCat R models will be produced in total, with 98 destined for Australia and just two destined for New Zealand.